In our concept projects: we discuss our ergonomic design point-of-view — the automobile industry’s approach to autonomous driving is imbalanced. We show how to focus on the human factors, in addition to the technical challenges of fully self-driving vehicles. deck: Where are we going? deck: Are we there yet? Autonomous vehicles promise to make a meaningful difference to the planet — mobility, independence, and safety for all people. But most of the talk is focused on the mechanical steps to make this possible and impact to our roadways — but not on the needs of the user. What does autonomy mean to you? In order to overcome the barriers to autonomous vehicle adoption, they need to be truly accessible to everyone. The way to do this? Observe what people’s mobility wants and needs are. 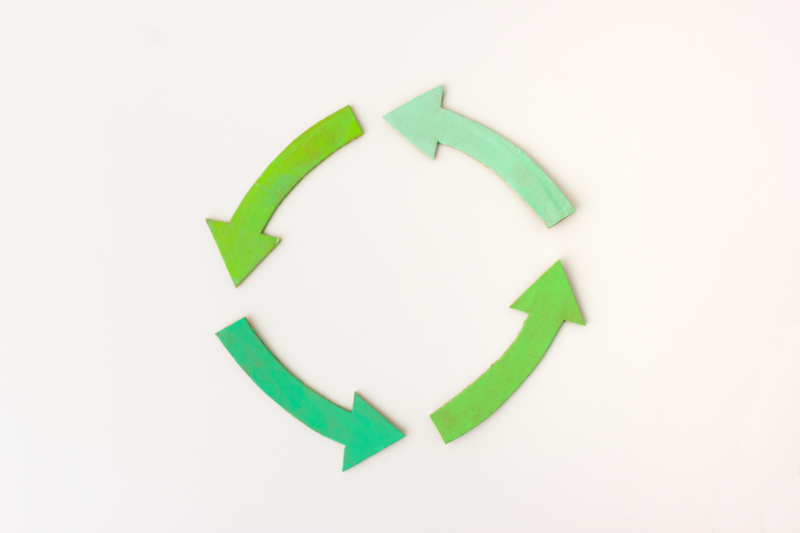 This is the key to creating a human approach to autonomy that actually works. What roles will we miss when there is no longer a driver? 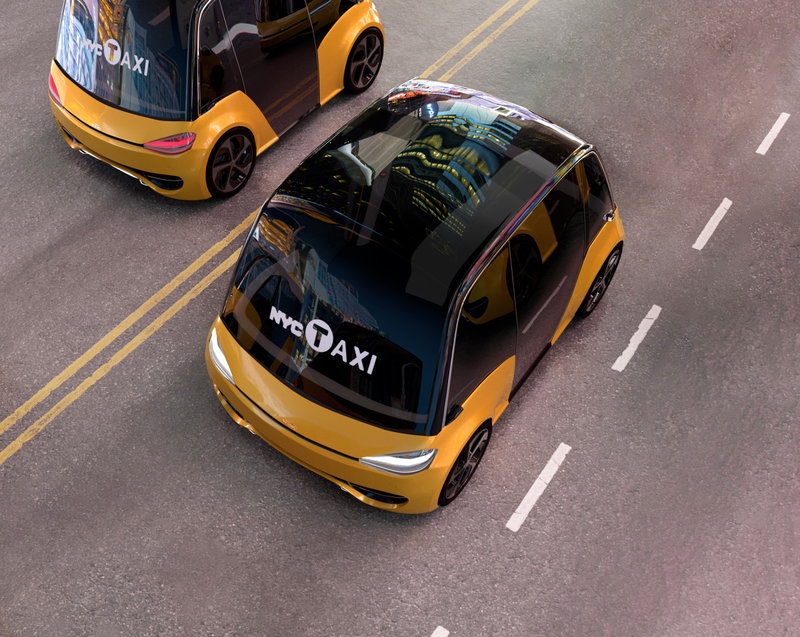 In a driver-less future, how will we hail a taxi? We argue that you need to look beyond app-based solutions to make these interactions as inclusive as possible. Increasing pedestrian safety through smart tones. We explore different auditory concepts to communicate risk to pedestrians, with the goal of creating a safer relationship between them and electronic vehicles. 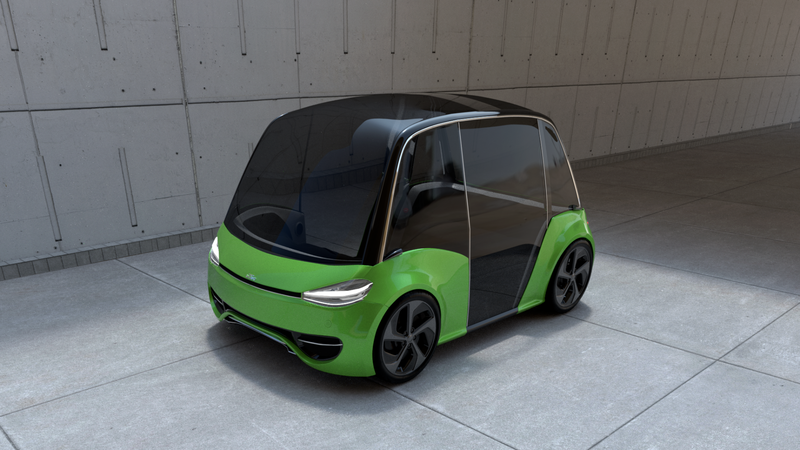 Our autonomous car concept. 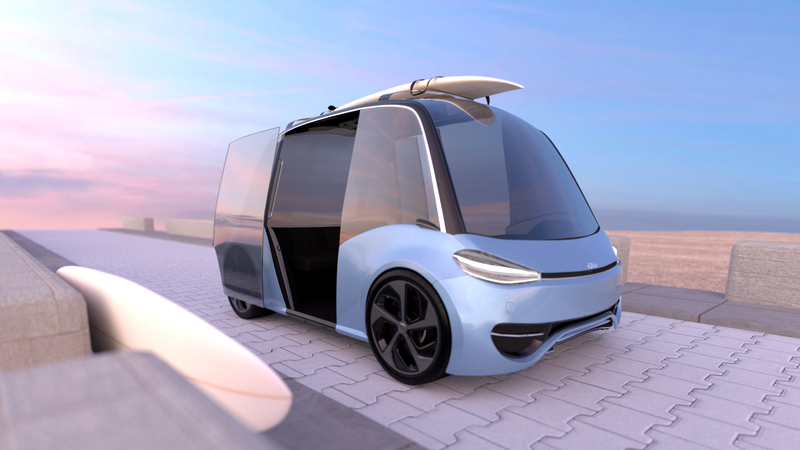 Looking beyond opportunities to optimise, UsTwo’s automated vehicle concept is built on the foundational idea that there’s more to people’s mobility needs than simply the vehicle and its technology. 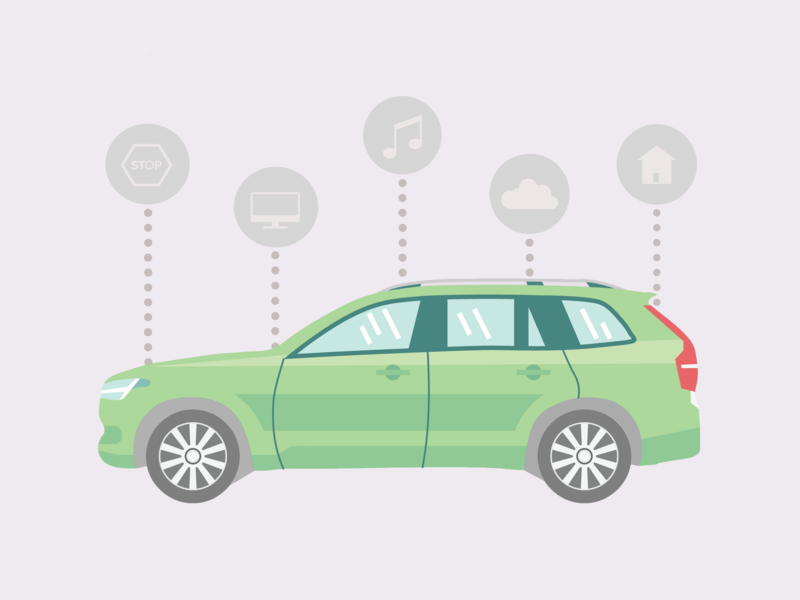 Automobile brands are becoming tech companies — eventually the winners will be the brands that combine software with emotional intelligence, with insight into how people behave. deck: Where are we going? Are we there yet?